Damon Krukowski's award winning podcast series Ways of Hearing is now available on Bandcamp and a book version will be released in the new year. Earlier this year Damon wrote and presented an excellent six part radio series inspired by the themes explored in his book The New Analog. 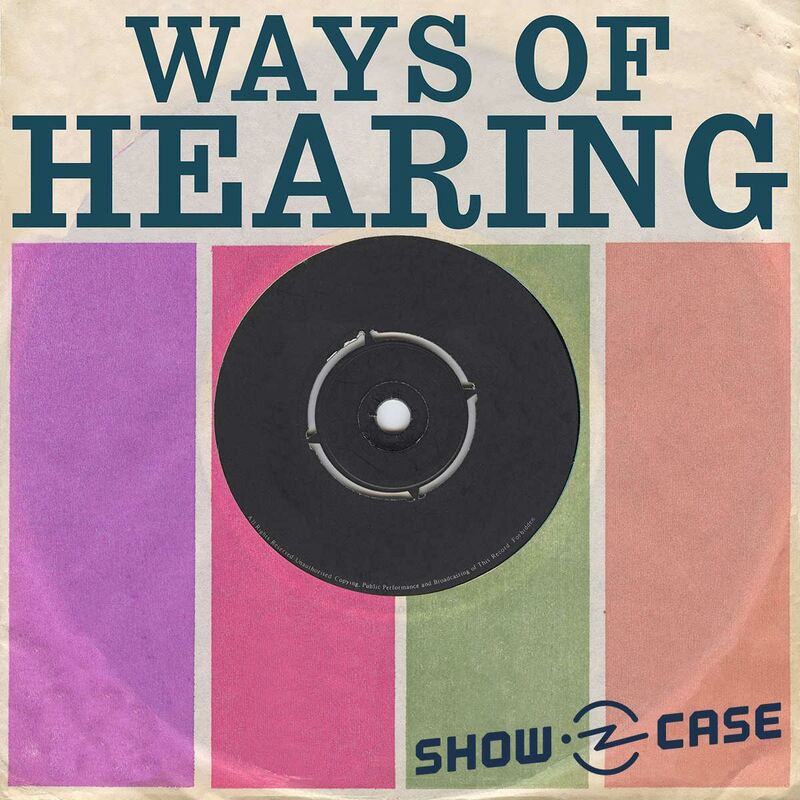 The whole of Ways of Hearing is now available to listen to and buy from Bandcamp and is well worth throwing a few dollars Damon's way to get to hear it in a lossless format for the first time. The series will also be getting a release in book form by MIT Press in April. 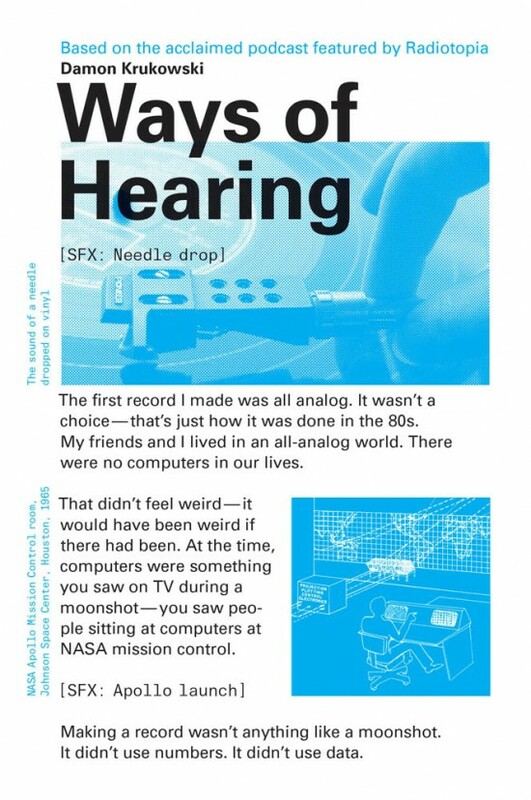 Each chapter of Ways of Hearing explores a different aspect of listening in the digital age: time, space, love, money, and power […]. Music has been dematerialized, no longer an object to be bought and sold. With recommendation algorithms and playlists, digital corporations have created a media universe that adapts to us, eliminating the pleasures of brick-and-mortar browsing. Krukowski lays out a choice: do we want a world enriched by the messiness of noise, or one that strives toward the purity of signal only?